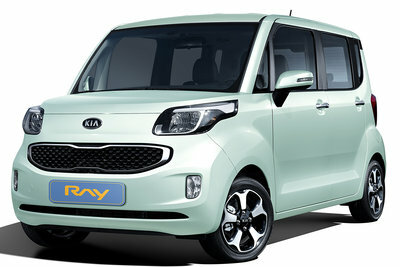 -- Kia Motors Corporation today released the first official images of its all-new Kia Ray compact vehicle, which will be sold exclusively in the company's home market of Korea. The Ray city car provides consumers with economical motoring and a spacious and highly versatile interior, while standing out from the crowd thanks to its striking box-type exterior design. Powertrain options will be announced closer to launch. Taking its name from the English word meaning 'a beam...Read.